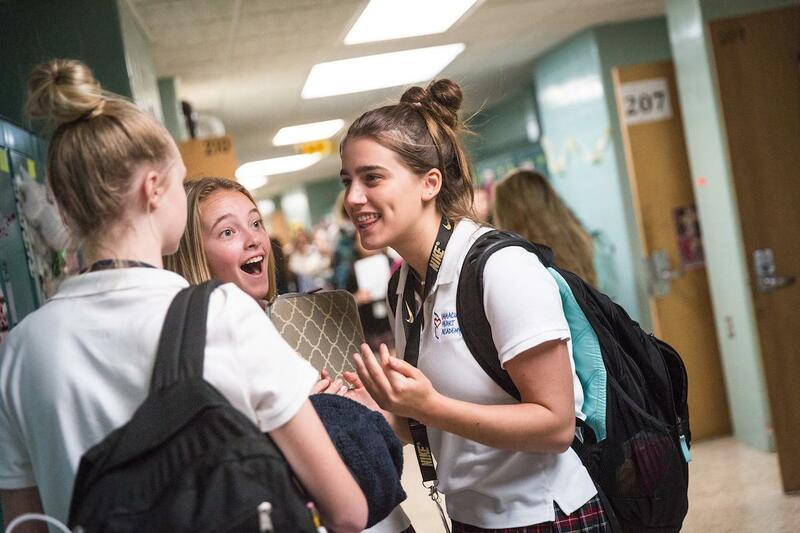 Immaculate Heart Academy seeks young women who are willing to undertake a serious college preparatory curriculum and adhere to the code of conduct expected in a Christian environment. 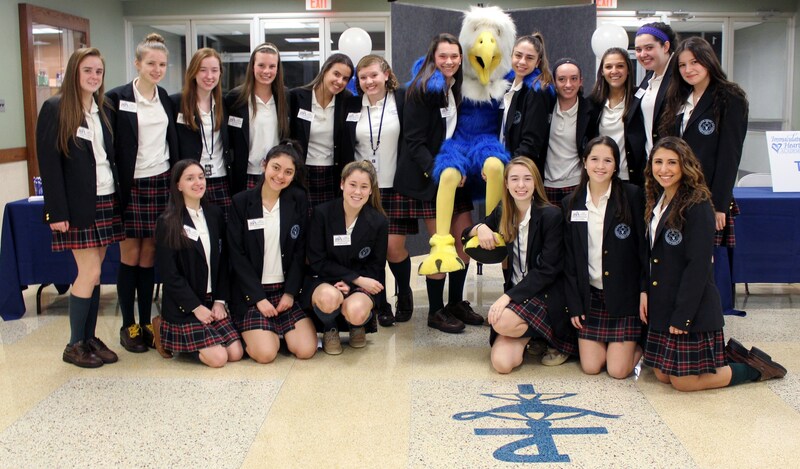 To read more about our challenging curriculum, credit requirements, and honor societies, please visit our Academic Program page. Students are admitted on the basis of the High School Placement Test (HSPT), or an equivalent exam, and a satisfactory performance record in grades six through eight. Transcripts should be forwarded directly to IHA. An online IHA application is also required. 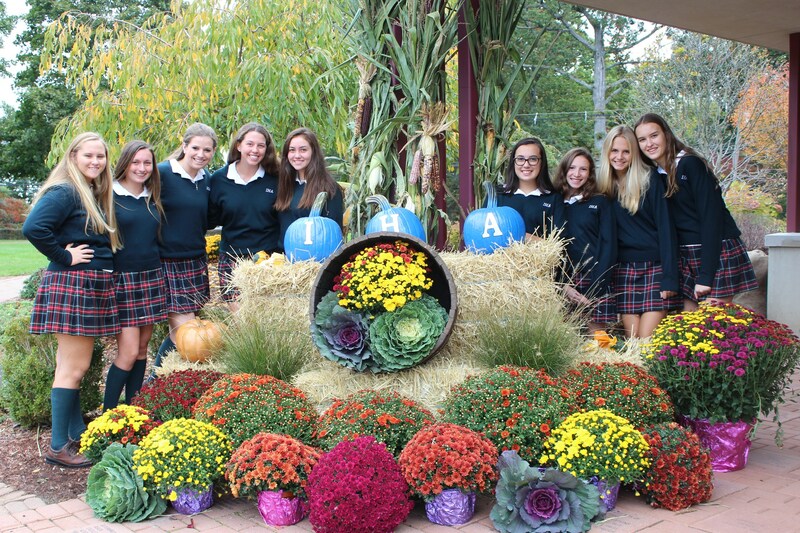 IHA considers all applicants regardless of religion, race, or national origin. 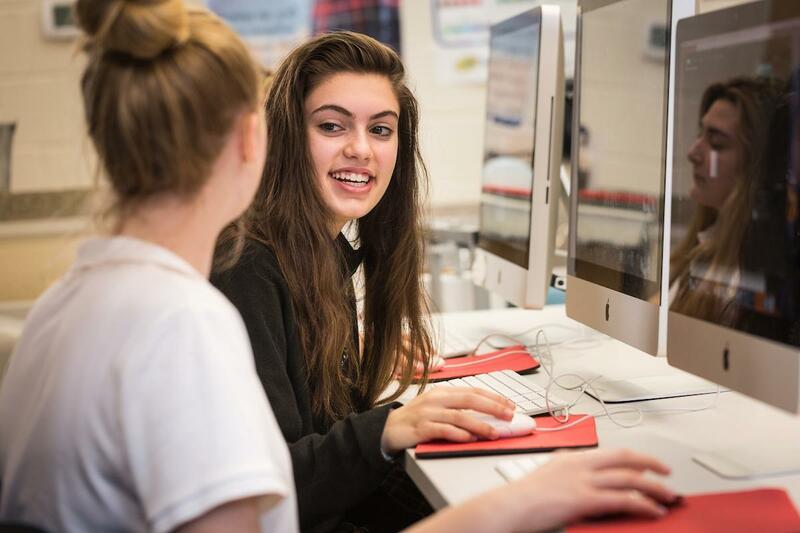 Transfer students are only considered for admission if space is available, based on their records at their present schools, standardized test scores, and courses completed prior to applying to IHA. For more information regarding the transfer process, please contact Director of Admissions, Alexis Fatigati, at 201.445.6800, ext. 112 or afatigati@ihanj.com. 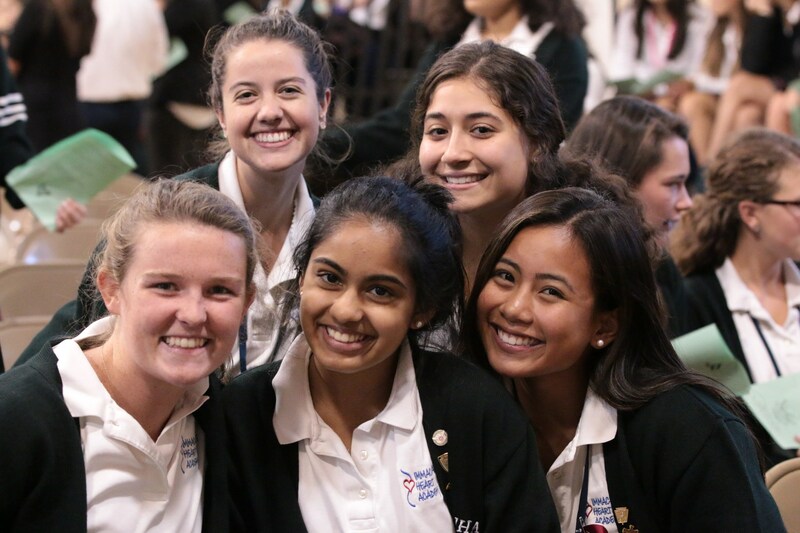 Immaculate Heart Academy is committed to an admission policy which does not discriminate on the basis of race, creed, gender, color, national or ethnic origin, or religion. 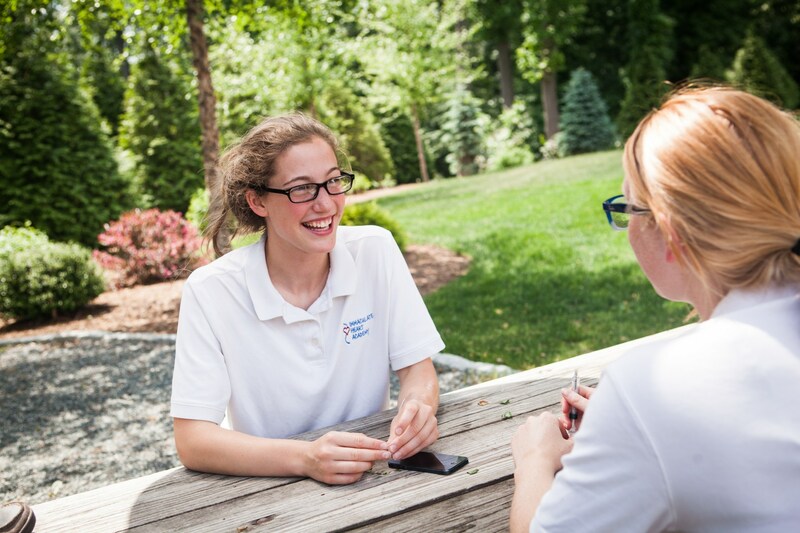 We seek to provide opportunities and experience for all students on an equal basis.